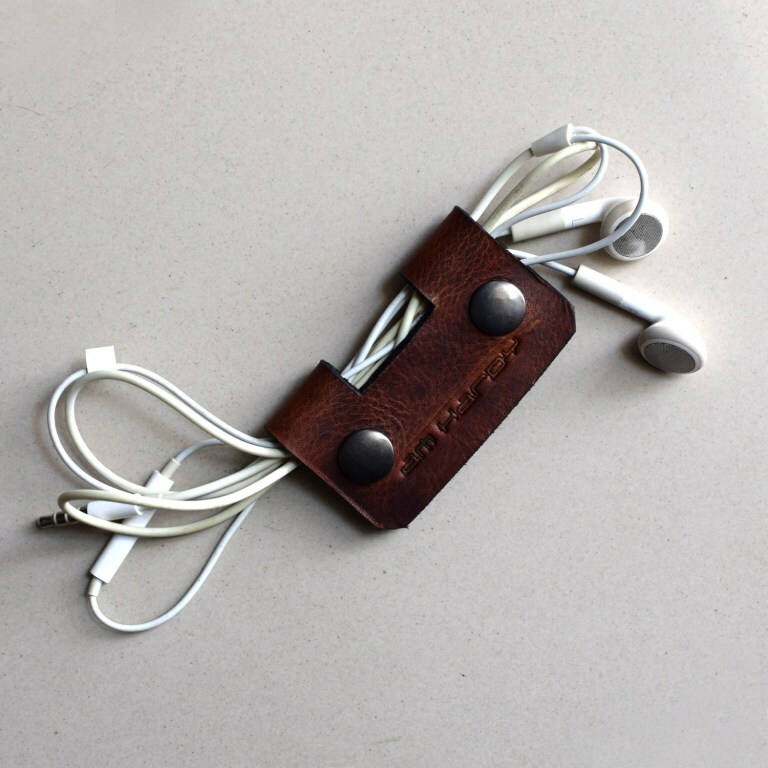 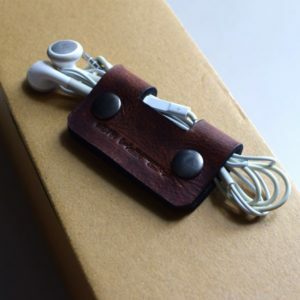 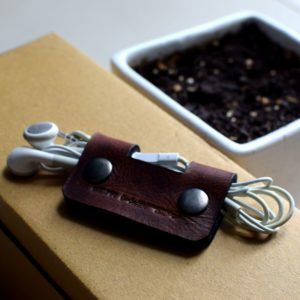 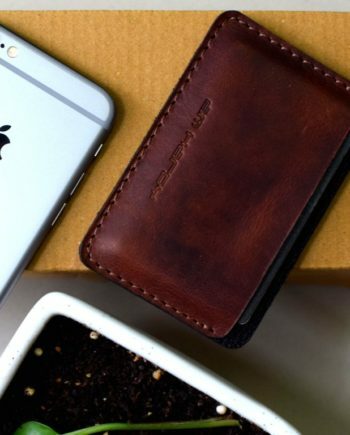 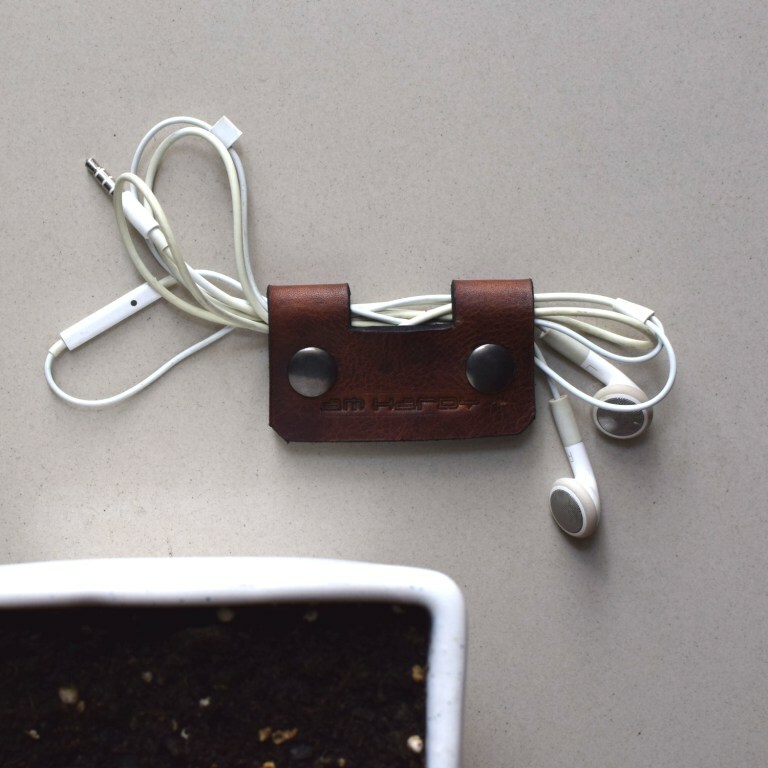 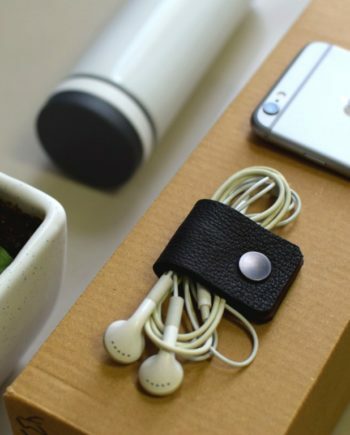 The Trendy Tan Brown Earphone holder from The House Of am Hardy Is made of Real leather. 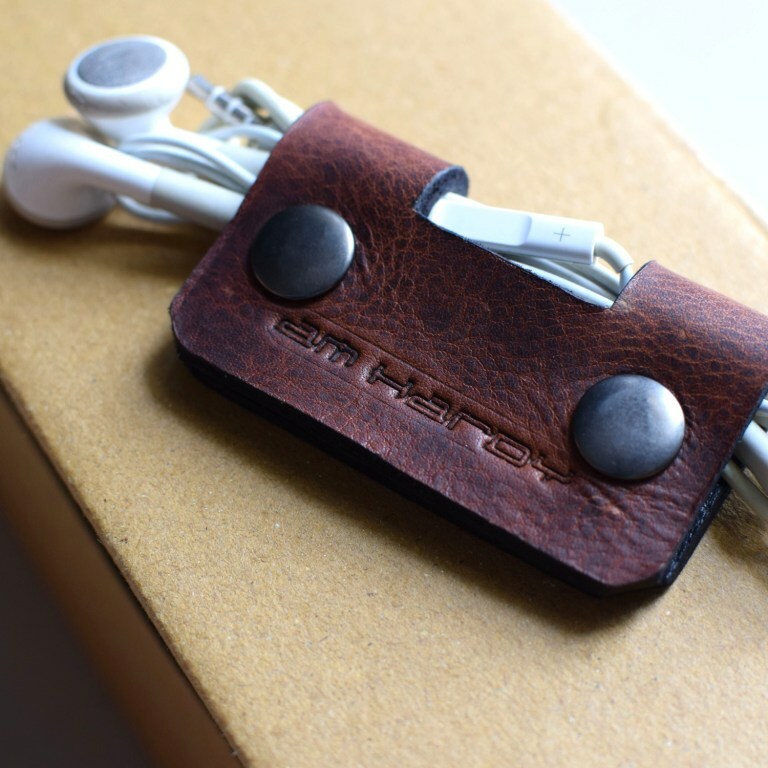 Easy opening makes it a time saver. 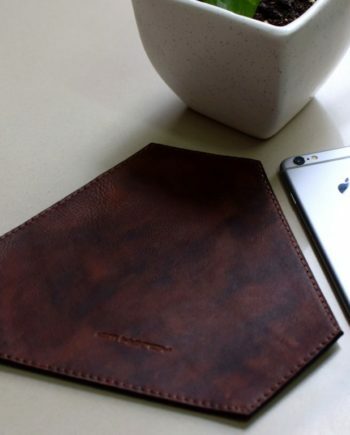 It’s Light weight & Sleek look keep you ahead of fashion. This Is a Must Have article for all song lovers. 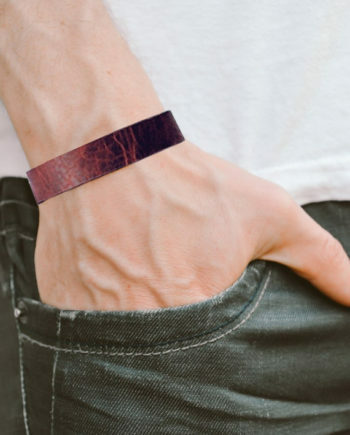 An extra amount of 60 will be added for COD Orders.